Bg 16.21 — There are three gates leading to this hell – lust, anger and greed. Every sane man should give these up, for they lead to the degradation of the soul. 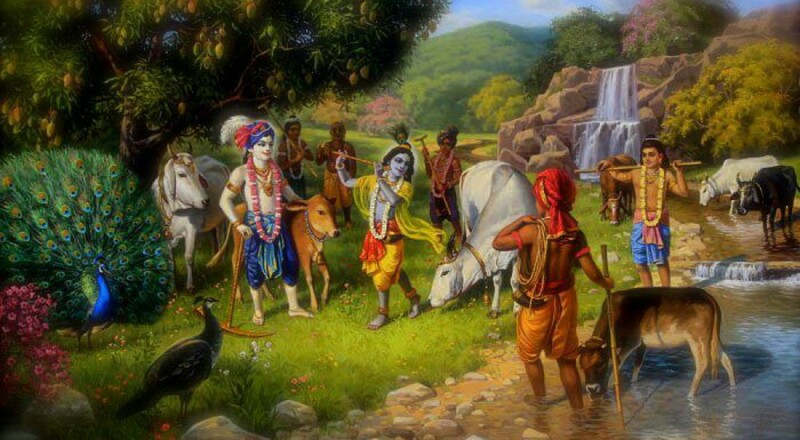 Bg 16.22 — The man who has escaped these three gates of hell, O son of Kuntī, performs acts conducive to self-realization and thus gradually attains the supreme destination. Bg 16.23 — He who discards scriptural injunctions and acts according to his own whims attains neither perfection, nor happiness, nor the supreme destination.